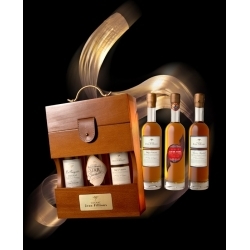 LA POUYADE Cognac Jean Filloux – 42% : it’s perfectly well-balanced and complex for a rather young Grande Champagne Cognac. A quite interesting personality with floral notes, spring flowers. 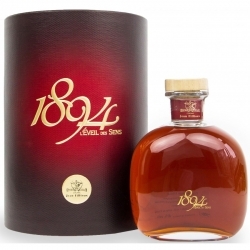 Very lively cognac, fresh fruit aromas explodes on the palate, apricot, greengage, grape, and some notes of almond. It’s the perfect cognac for a party with your friends to go with some toasts of smoked salmon, blue cheese, pate de foie gras. 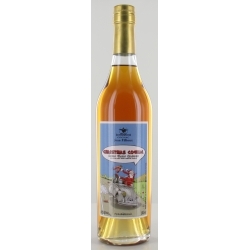 So delicious to go with sausage, dried ham, as well. To taste net or with some ice (just a little) or with some cool sparkling water (a little). It’s the perfect end of afternoon cognac, to recover of a busy day. 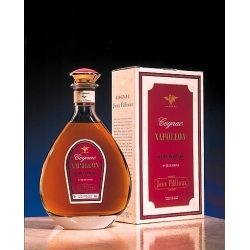 And this cognac is one of the favourite of the whisky lovers.